Gardeners, check this out! 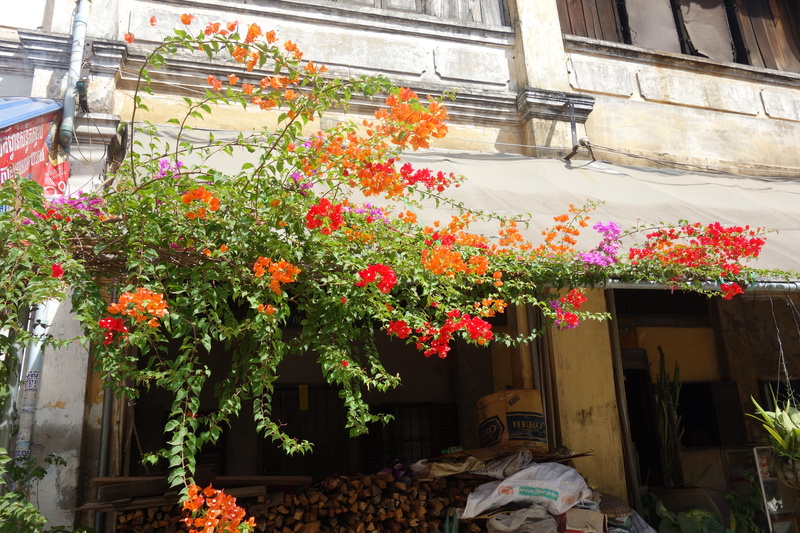 Cambodian gardeners often graft together multiple colours of bougainvillea to get one multi-coloured bush. So pretty!